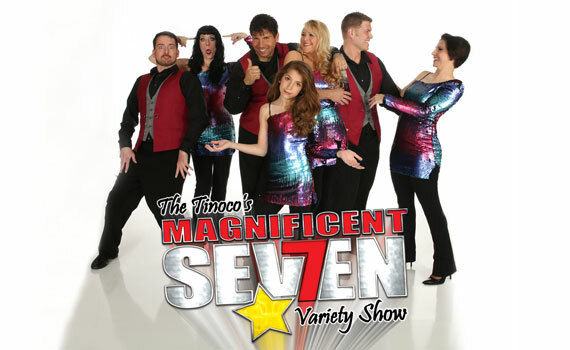 “Magnificent Seven” is the Branson show that literally has it all...dancing, singing, scores of costume changes, and outstanding music from the 40’s through today, this is one magnificent show! You’ll get country music, pop tunes, and 40’s swing. Then there’s that unmistakable sound of Motown that everyone loves, and the sensational 60’s, the decade that fully embraced rock ‘n roll. And, let’s not forget the dancin’ disco that invaded the airwaves in the 70’s! With a brilliant slate of performers accompanying Branson stars, Joe and Tamra Tinoco, “Magnificent Seven” explodes with energy! 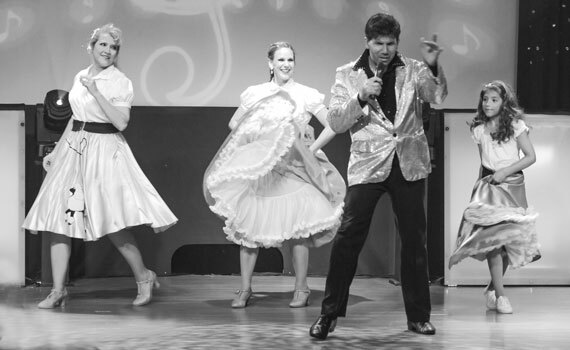 Seasoned artists help make this one of Branson’s most dynamic team of performers; Cameron Hansen, Bethany Hansen, Cassie Sears, and Dusty Wooldridge bring experience in everything from ballet to Broadway to the stage. 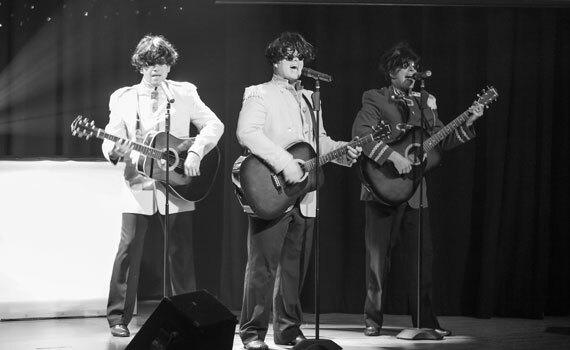 Number seven in this wonderful line-up is ten-year-old Tayla Tinoco, who already carries years of experience in entertainment, including touring with the Osmond Brothers.